Note: Audio reading of the Douglas Adams script novelisation. The Doctor promised Romana the end of the universe, so she's less than impressed when what she gets is a cricket match. Even worse, the award ceremony is interrupted by eleven figures in white uniforms and peaked skull helmets, wielding bat-shaped weapons that fire lethal bolts of light into the screaming crowd. 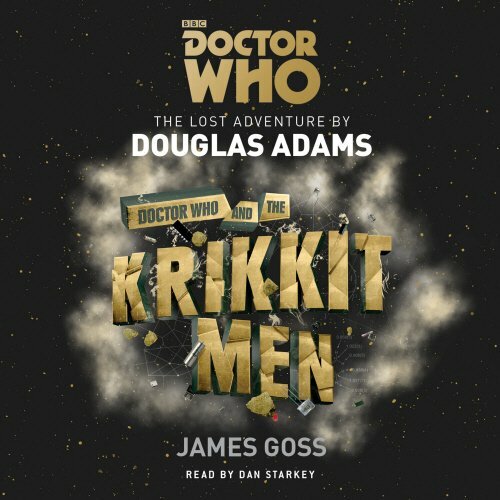 The Krikkitmen are back. 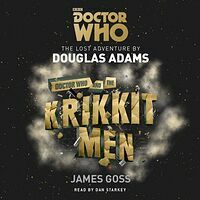 A complete and unabridged reading by Dan Starkey of the novelisation by James Goss, based on recently discovered material from the Douglas Adams archive. 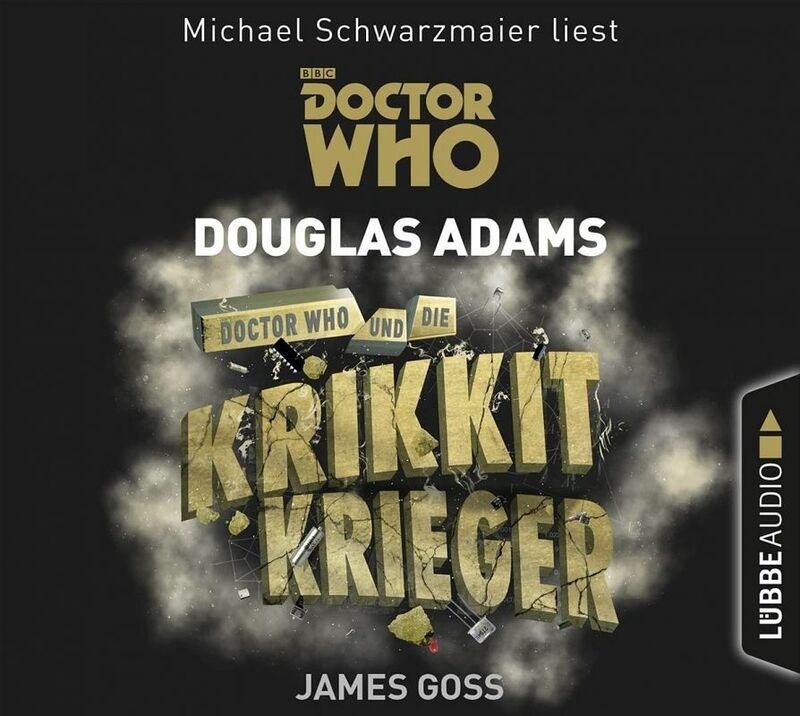 CD 1 also includes PDF Introduction and Appendices from the print/ebook version of the novel. Note: German reading by Michael Schwarzmaier.